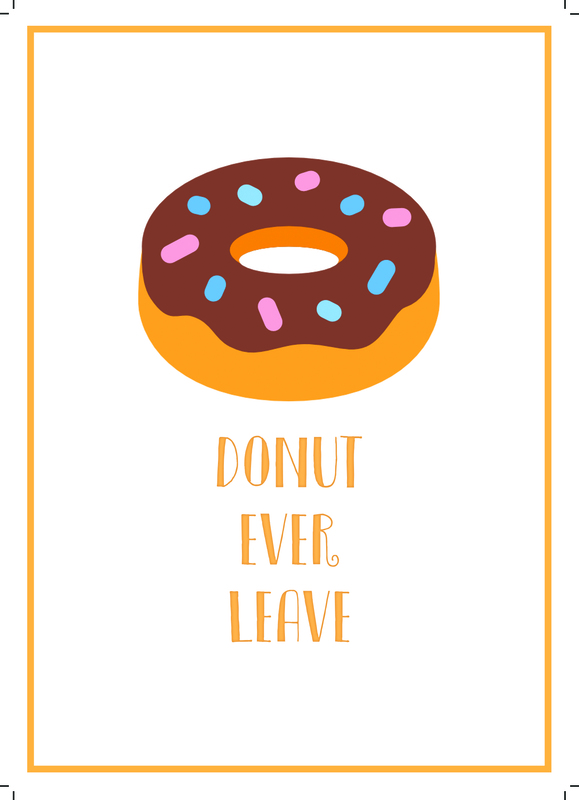 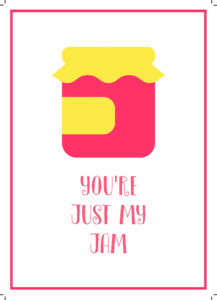 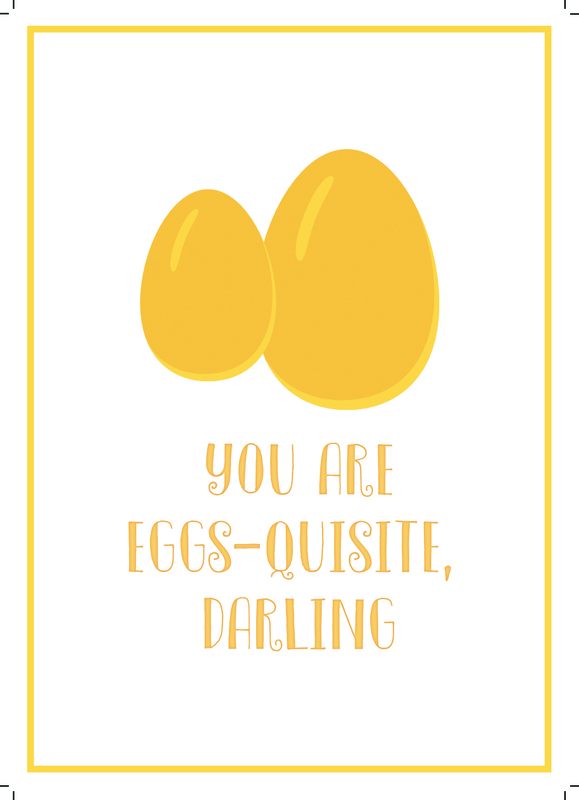 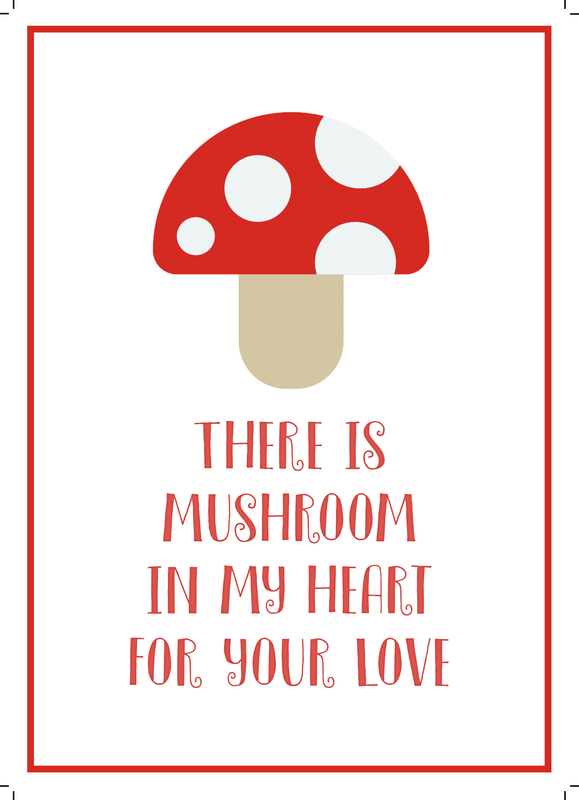 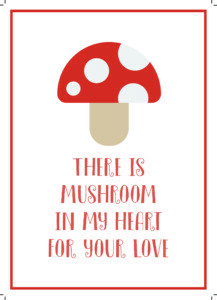 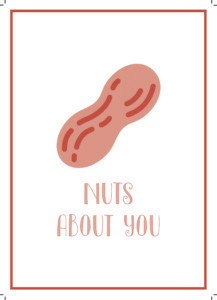 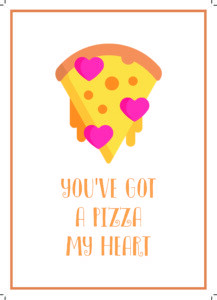 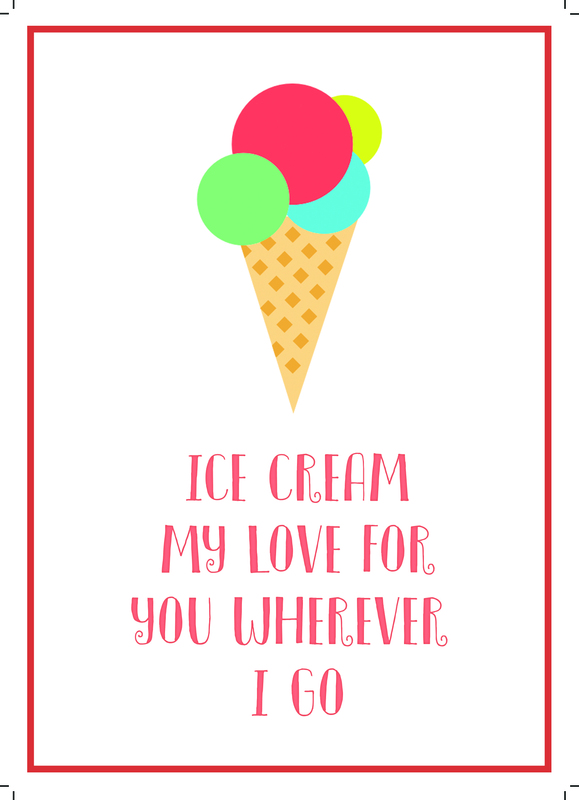 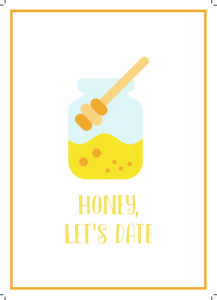 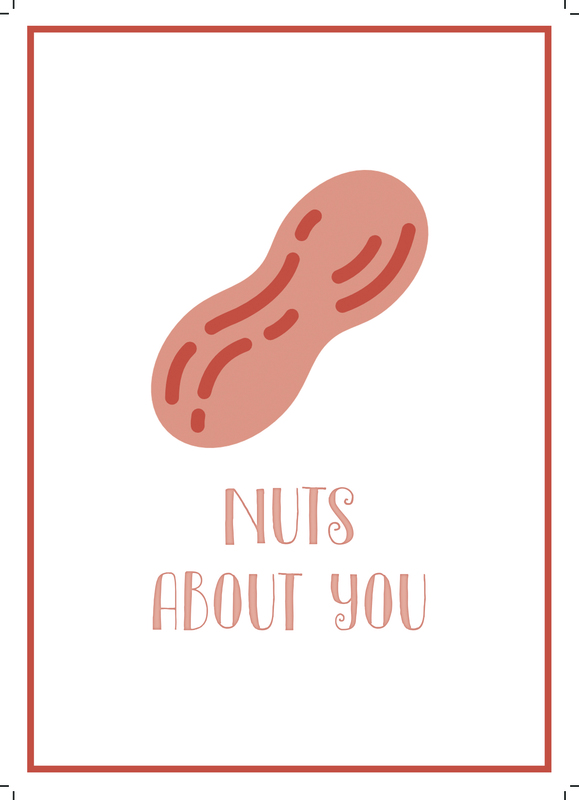 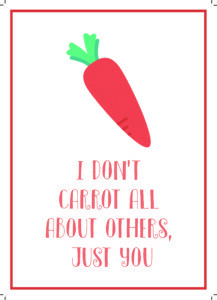 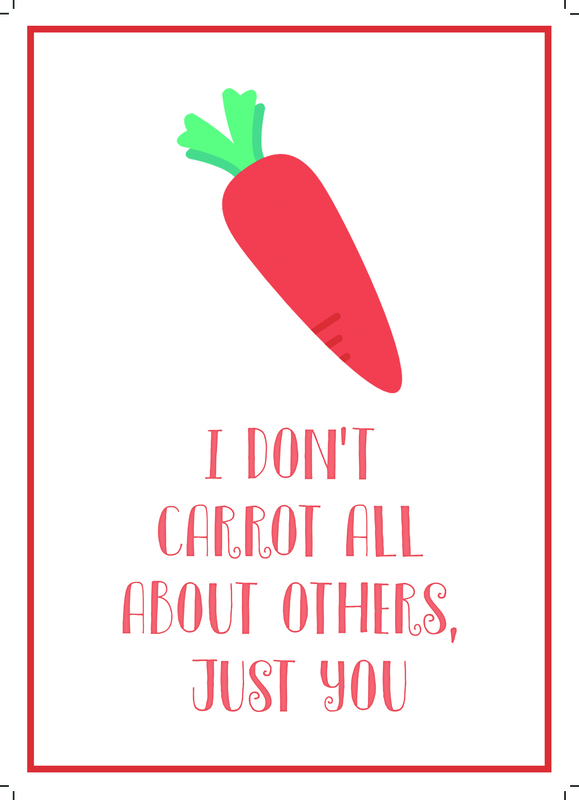 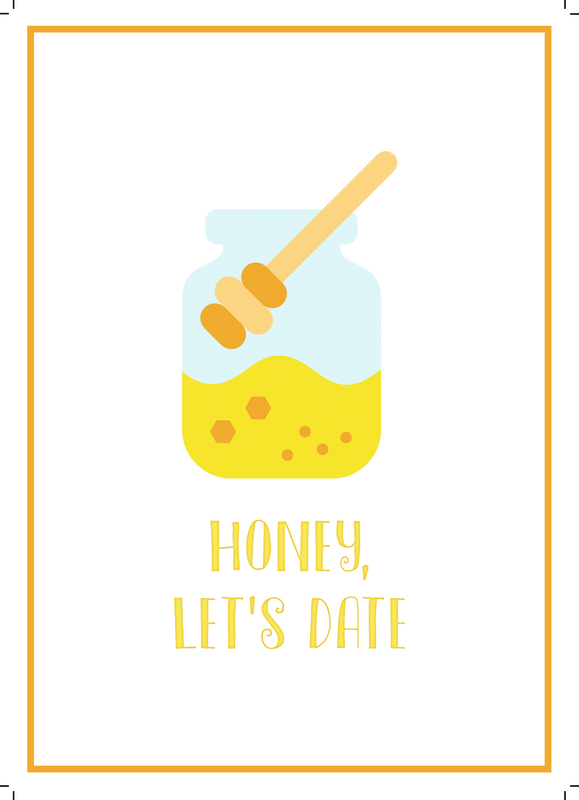 Most of us have been there…you need a last minute Valentine’s card for you kids Valentine’s Day party or maybe your upcoming Galentine’s party. 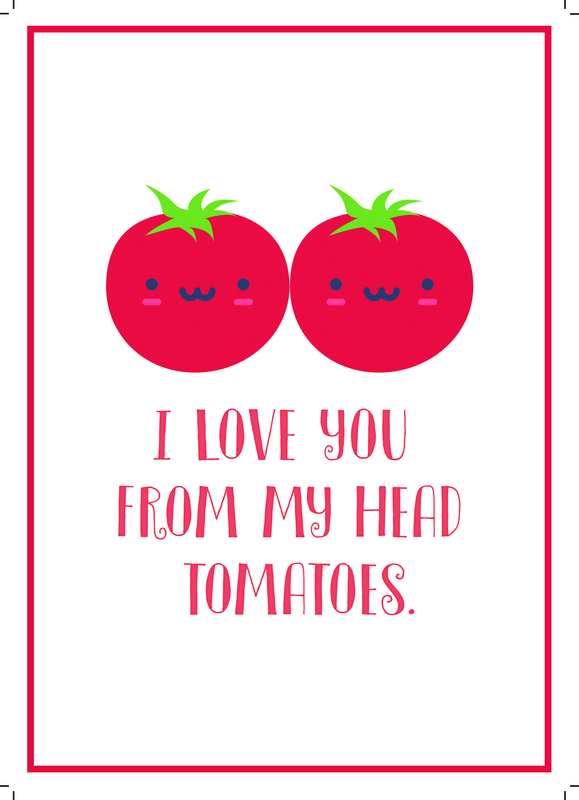 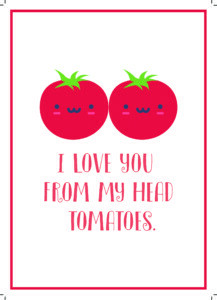 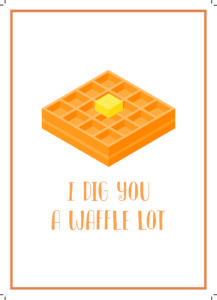 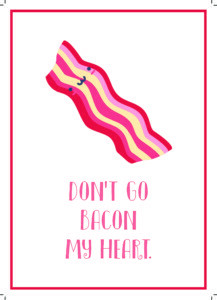 If you like funny, and witty, cards we have some you can save to your computer and then print out. 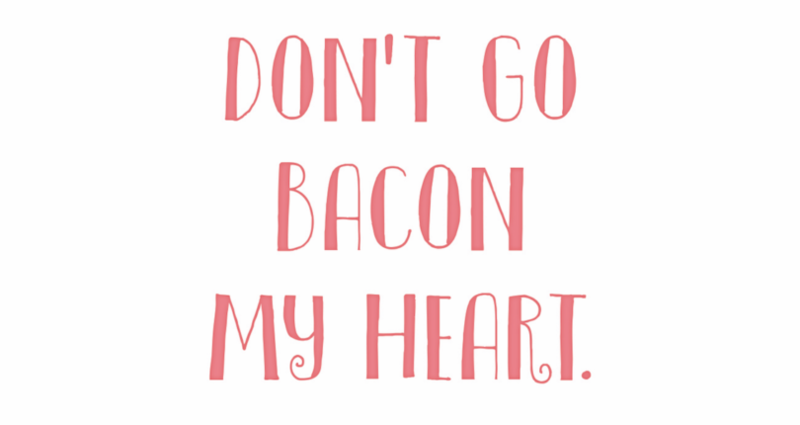 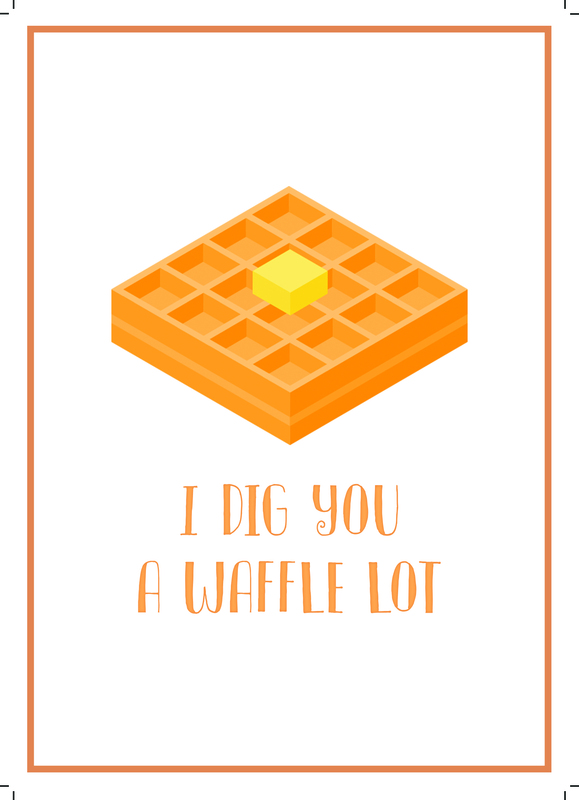 The Bacon card is our favorite…will most likely be printing that one out for Wednesday.